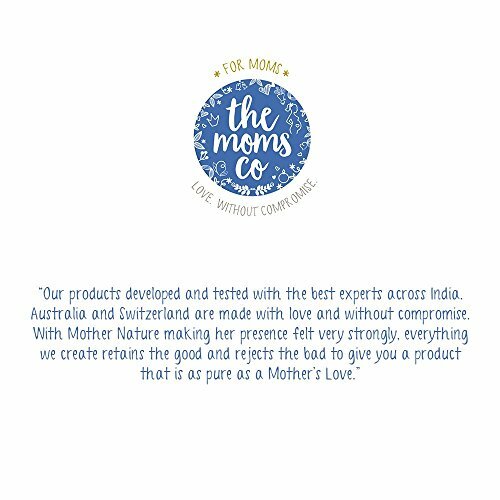 The Moms Co. Natural Protein Shampoo And Conditioner Are India’S Only Made Safe, All-Natural, Australia-Certified Toxin-Free Coconut Based Shampoo And Protein Conditioner For Hair Fall And Damaged Hair. Typical Rich-Lathering Shampoos Rob Your Hair Of Their Protein And Leave A Layer Of Chemicals Causing Dandruff And Hair Fall! With The First Use Of Our Shampoo, You’Re Well On Your Way For Your First Hair Detox, And In 4-5 Washes You Should Start Seeing A Visible Difference! The Conditioner Is A Powerful Combination Of Argan Oil, Natural Proteins And Vitamins That Repair And Deeply Moisturise Your Hair, Leaving It Soft And Smooth. Suitable For Anyone Looking To Reverse The Harmful Effects Of Chemicals, Hair Treatments And Pollution. -Hydrolyzed Silk Protein And Wheat Protein Absorb Into Your Hair And Locks In Moisture, Adding Shine, Volume And Preventing Breakage. .
– Prevents Hair Fall With Beetroot Extract. – Our Sulphate Free And Paraben Free Hair Care Products Are Made Without Sls, Sles, Dea/Tea, Phenoxyethanol, Synthetic Fragrances, Pegs And Many Other Potentially Harmful Chemicals. – Everyone, Including Pregnancy, Postpartum, Breastfeeding, Baby. – Certified Toxin Free And Made Safe By Safe Cosmetics Australia. DETOX YOUR HAIR – Typical rich-lathering shampoos rob your hair of their protein and leave a layer of chemicals causing dandruff and hair fall! With the first use of our shampoo, you’re well on your way for your first hair detox, and in 4-5 washes you should start seeing a visible difference! Bid goodbye to hair fall, dry, itchy, flaky scalp. OUR MOM ESSENTIALS ARE MADE WITHOUT COMPROMISE – Unlike other natural shampoos, our sls free shampoo is also Made Safe, Australia-Certified Toxin Free, and Australia Allergen Certified, so you never have to worry about getting only the safest, moisturising solution for your hair. 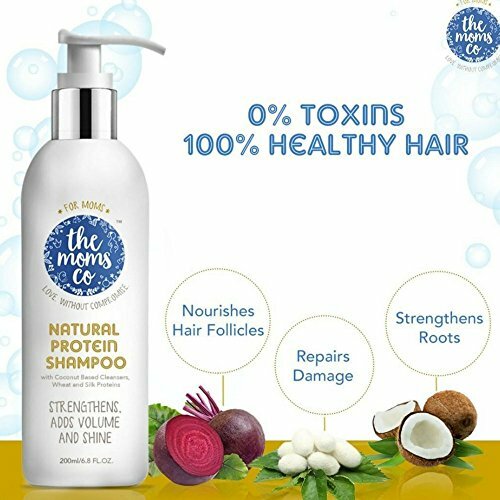 NATURE IN, TOXINS OUT : THE MOMS CO. SULFATE AND PARABEN FREE SHAMPOO CONTAINS NO HARMFUL OR SYNTHETIC INGREDIENTS – Our Made Safe, Australia-Certified Toxin-Free and sulfate free shampoo is from our range of best mom care products. It is made without Mineral Oil, Sulphates (SLS, SLES), Parabens, DEA/TEA, Phenoxyethanol, Synthetic Fragrances, PEGs and many other potentially harmful chemicals.